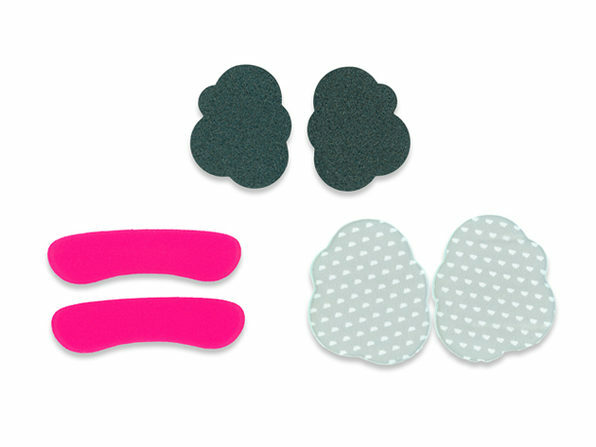 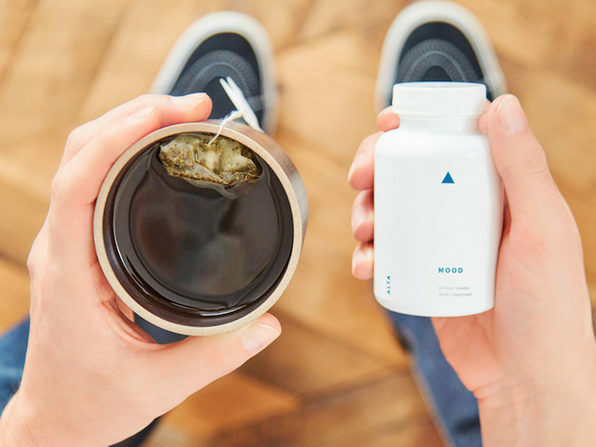 Unwind and lift today's weight from your shoulders with ATLA Mood. 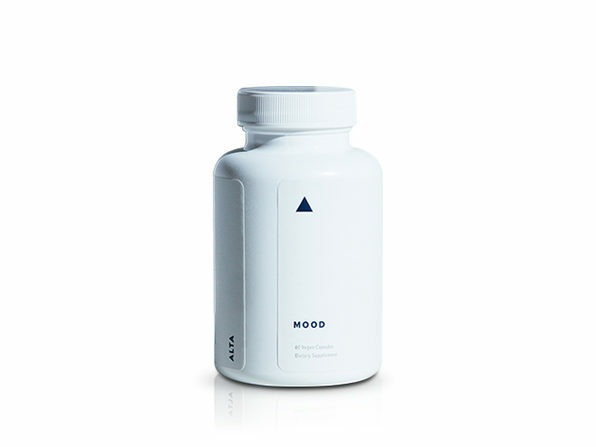 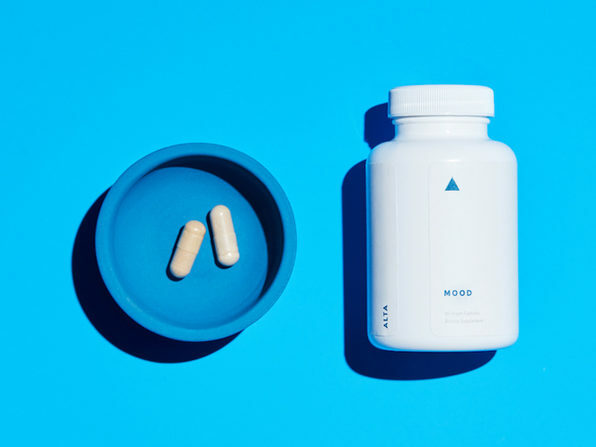 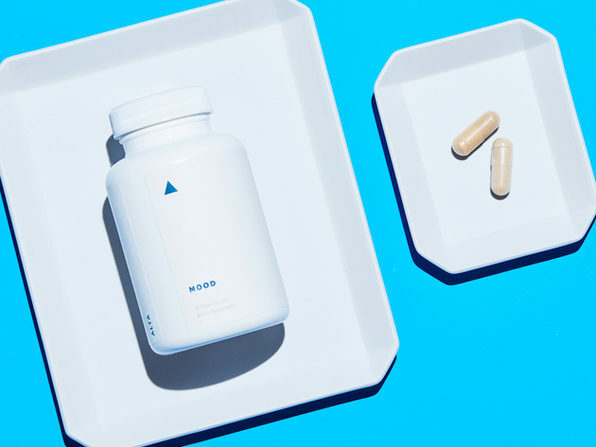 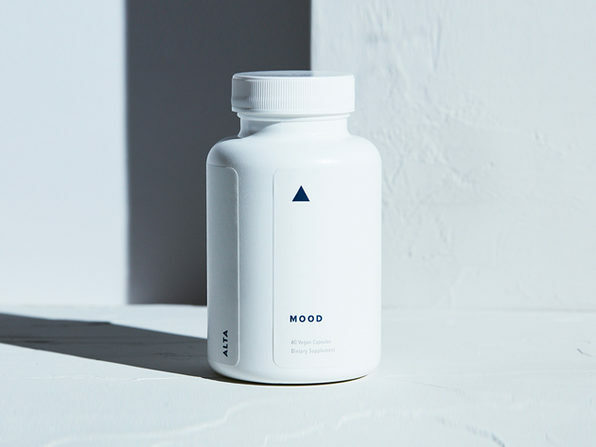 Made from a combination of famously calming ingredients, like valerian and chamomile, ALTA Mood is designed to help you decompress, better your mood, and optimize your serotonin levels. 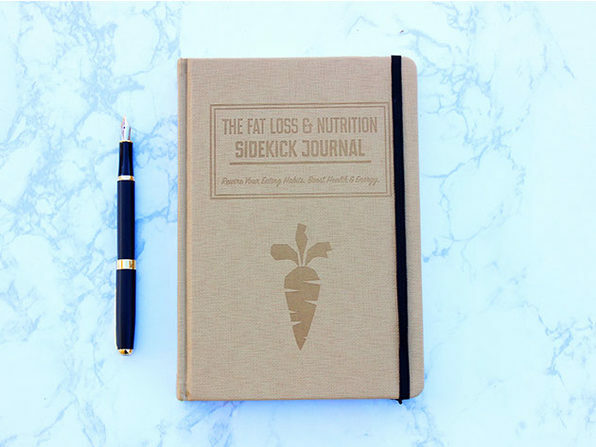 That way, you can relax and get the rest you need to bounce back and crush tomorrow's goals.